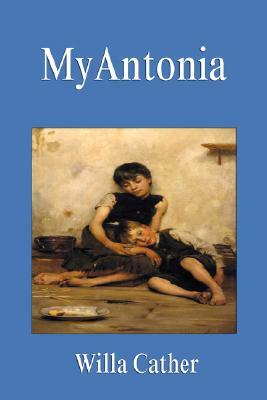 My Antonia is undoubtedly the most popular novel ever written by author Willa Cather. A book about several immigrant families who are recent arrivals to rural Nebraska. Narrator Jim Burden, develops a crush for Antonia. My Antonia is a part of a trilogy of Cather books about prairie life. My Antonia is highly recommended for those who enjoy the writings of Willa Cather and especially for those who are discovering her writings for the first time.